Santosha’s immersive Yoga Nidra course is an inspiring program enabling you to teach and share the healing practice of Yoga Nidra. The course is designed to provide a foundation for teaching Yoga Nidra skillfully, with compassion and awareness. The transformative benefits of this powerful practice will amaze you. Increase your potential and empower yourself through traditional healing skills. Why is Yoga Nidra so Popular? Yoga Nidra is a fully guided meditation practice that restores physical and mental wellbeing through the restorative powers of active rest. In a world of ‘doing’ this is is chance to explore ‘being’; an opportunity to tap into the healing benefits of unplugging and letting go. The peace and freedom so many crave in this hyper-connected modern world can be found in this powerful tool. increased well-being. Your students will thank you for it! 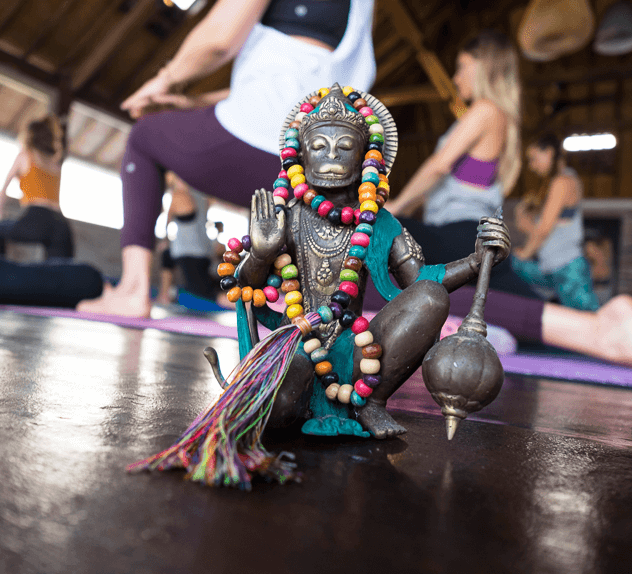 Learn to Teach and Share Yin Yoga… in Paradise! 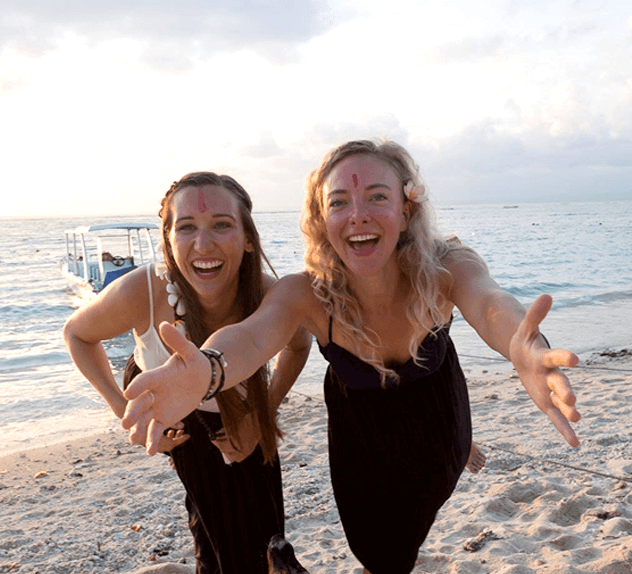 Santosha’s 50 Hour Yoga Nidra course is an inspiring program that will take you on an amazing journey of self-discovery. The course is designed to provide a comprehensive foundation for teaching Yoga Nidra skillfully, with compassion and awareness. 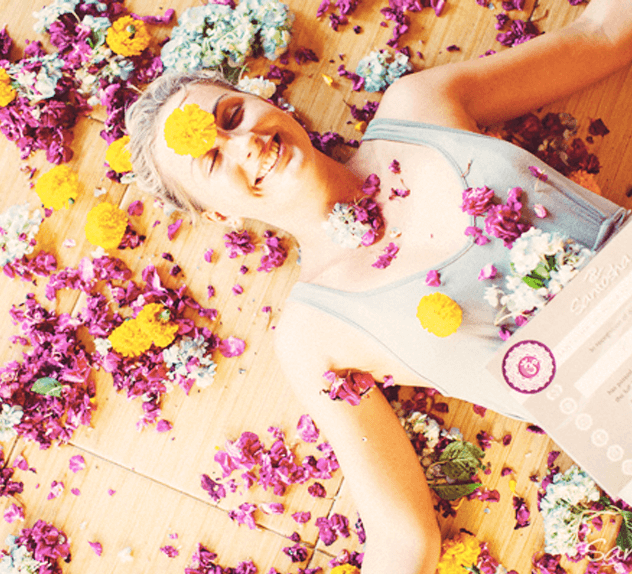 Running over four days, this course will provide you with a clear understanding of the beautiful, healing power of Yoga Nidra, so that you can deepen your own practice, or share and empower your students. For Registered Yoga Teachers (RYT) – Yoga Alliance counts this course as 50 hours of Continuing Education credits. 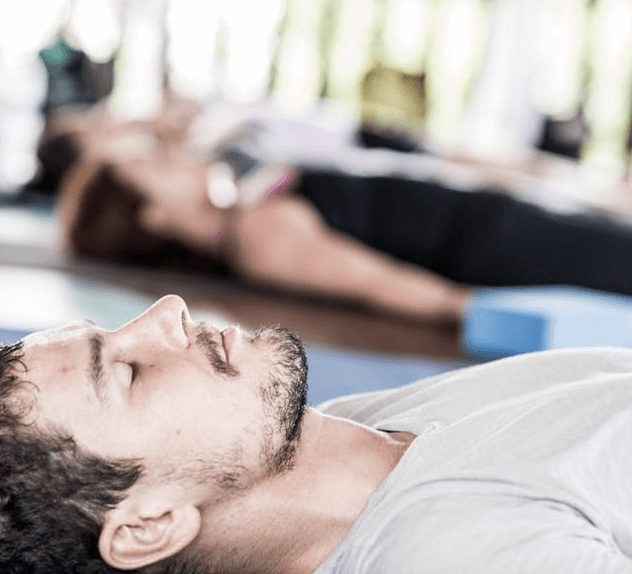 This course is suitable for those wanting to deepen their understanding of Yoga Nidra – whether as a yoga teacher or not. For those on the path of a teacher – this course will prepare you to teach and practice safely, successfully and compassionately. For teachers and non-teachers alike – this experience is a wonderful odyssey on your path to greater self-awareness and understanding. Barbara has been practising Yoga Nidra herself for many years on a daily basis. 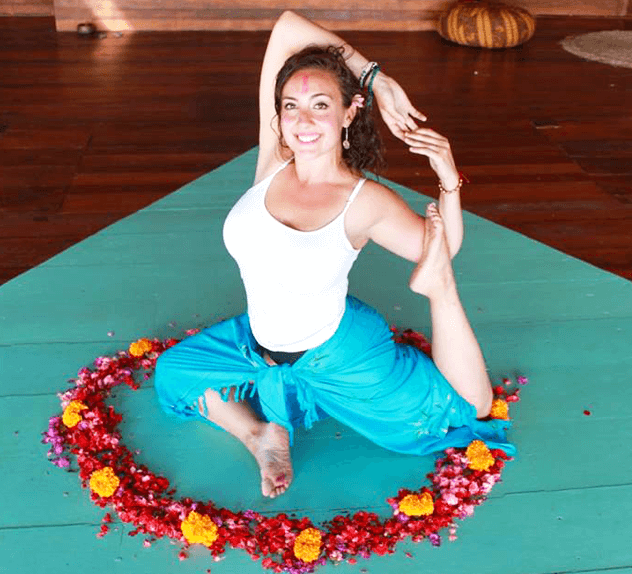 She has conducted hundreds of classes and workshops on Yoga Nidra as well as many teacher training courses in Europe. Barbara is the author of a German bestselling book on Yoga Nidra as well as many CDs. 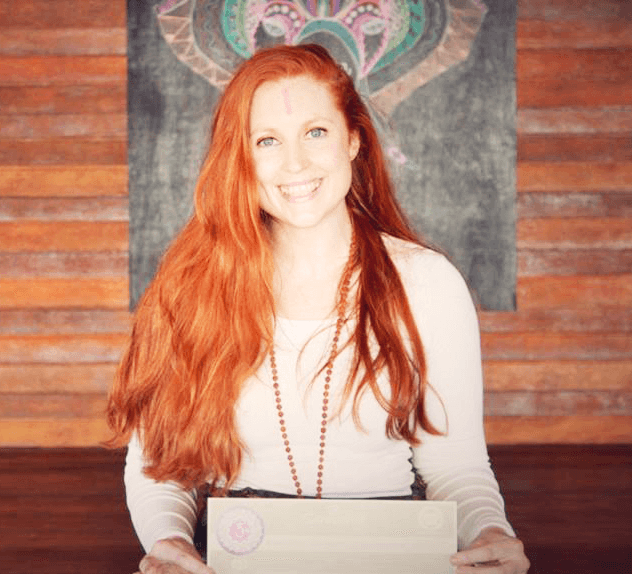 Currently based in Germany, Barbara teaches our Online Yoga Nidra training as well as running Yoga Nidra classes and retreats around the world. We guarantee you will leave us with a wealth of knowledge, a smile on your face and a warm, open heart! Please note there is a $350 AUD non-refundable deposit included in this price, which cannot be returned in the event of a cancellation on your part. Training costs do not include flights, accommodation or meals. Yoga is not just a series of postures; it is a deeply transformative tool that brings about real change and growth in your life. 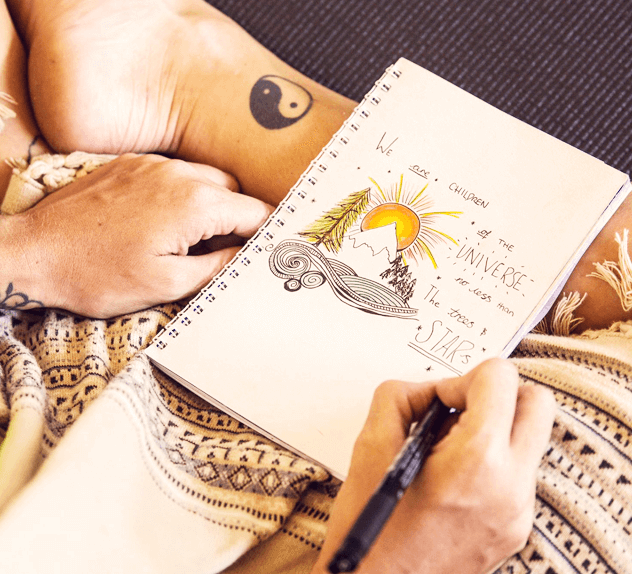 That’s why we offer spiritual counseling alongside our trainings, enabling you to get the most of this deeply life changing experience and to find the support you need to leave the training not only a newly certified yoga teacher, but with a new way of looking at the world. 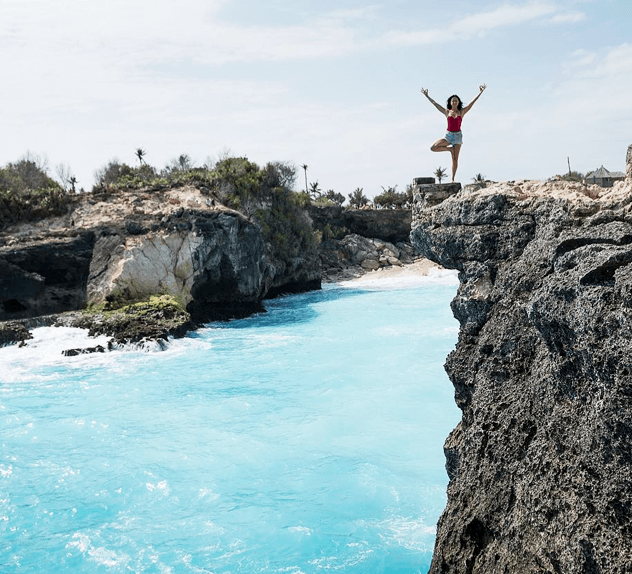 A Yoga Teacher Training is one of the most incredible adventures you will have in your life, so our goal is to ensure that you dive into this adventure in the most beautiful locations on earth. 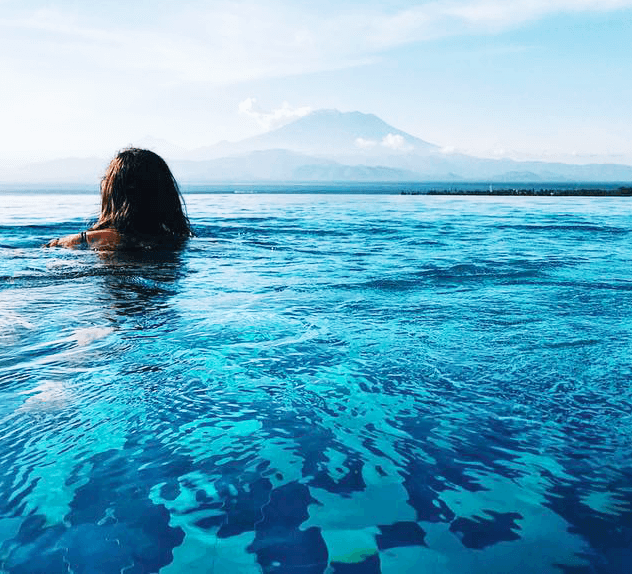 Spend your spare time surfing, diving, exploring… or just relaxing and soaking up the tropical island vibes in our stunning location – Nusa Lembongan. 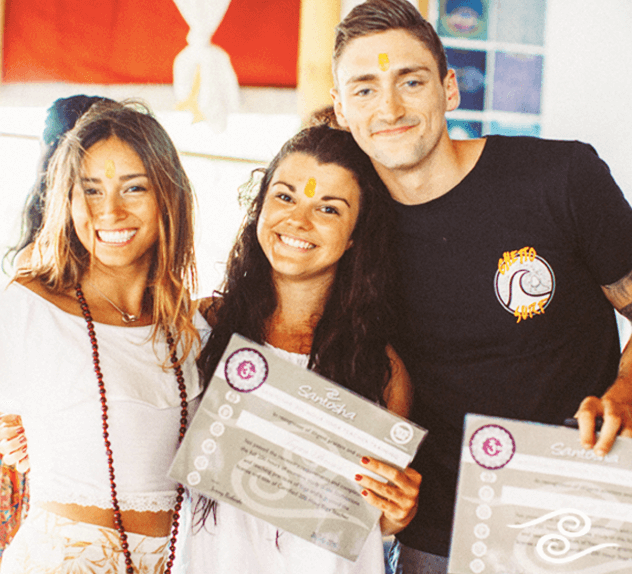 Our Yin Yoga course is recognised by Yoga Alliange as 50 Hour of continuing training for Registered Yoga Teachers (RYT), meaning you are now certified by the most widely recognised Yoga organisation in the industry, and able to teach in gyms and studios the world. 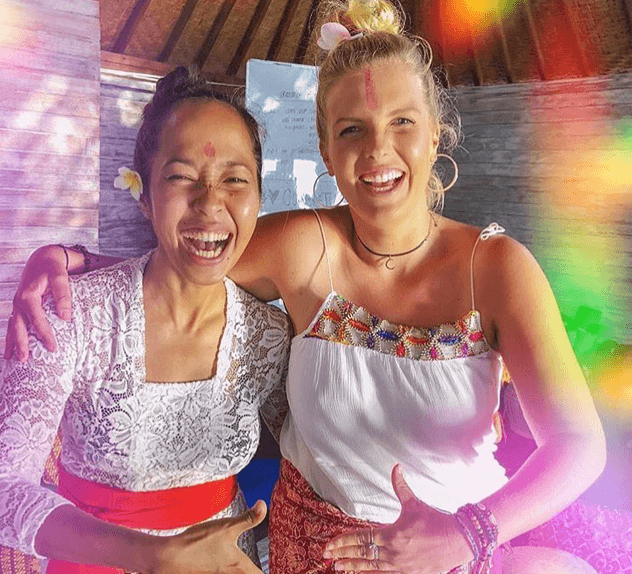 Santosha’s comprehensive modules, specialized Manuals and experienced teachers mean you will leave the course with the resources to confidently share your knowledge and new skills with others. You can trust that the Yoga you learn is authentic Yoga based on ancient teachings – not just another fad ‘style’ of Yoga. Drawing from the healing traditions of the Sri T Krishnamacharya lineage, the Yoga we teach has genuine therapeutic benefits for transformation and inner peace. 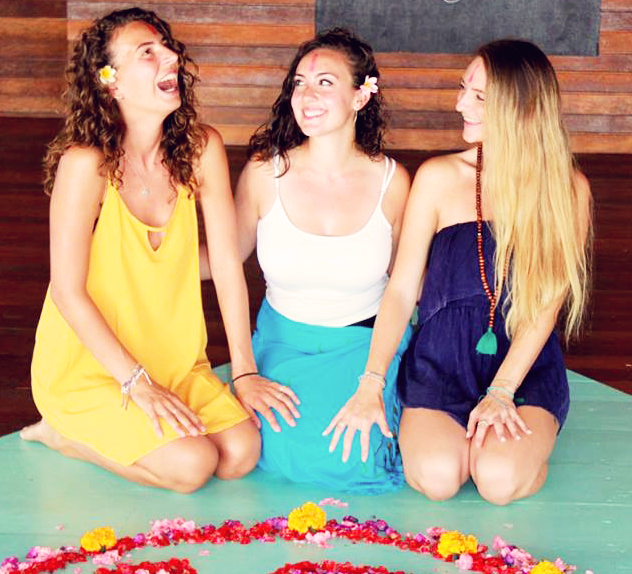 Through our practical curriculum, we create a foundation for teaching yoga skillfully, with wisdom and care. Stretch Your Body, Not Your Budget! 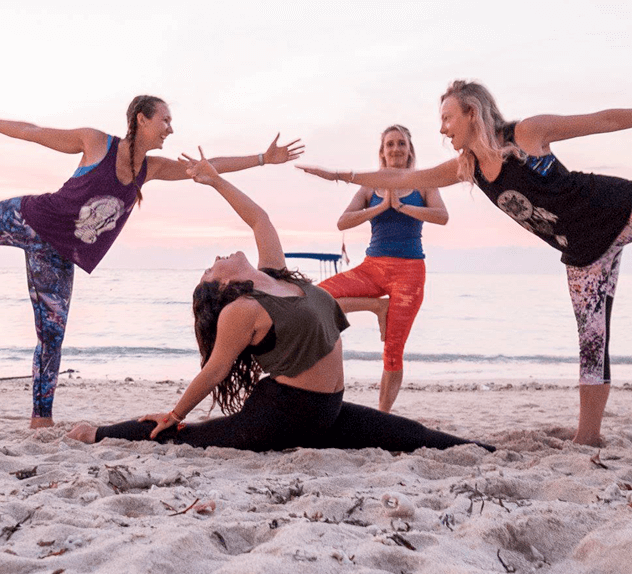 We want to spread the joy of yoga, so are committed to keeping our courses the most affordable on the market, while still providing a top quality training. We don’t believe in inflating our prices at the cost of losing passionate teachers who are ready to make a difference in the world, so we keep our costs low. Spending time with others on the same path creates the opportunity to make deep and long lasting connections. You’ll be surprised at how quickly a room of strangers become like family! Santosha bonds span the globe, lasting far beyond the course. All prices are in Australian Dollars. Check today’s exchange rate to calculate your local currency. Please contact us via the form below to receive the 'Practical Information' package for further details about our courses and locations. 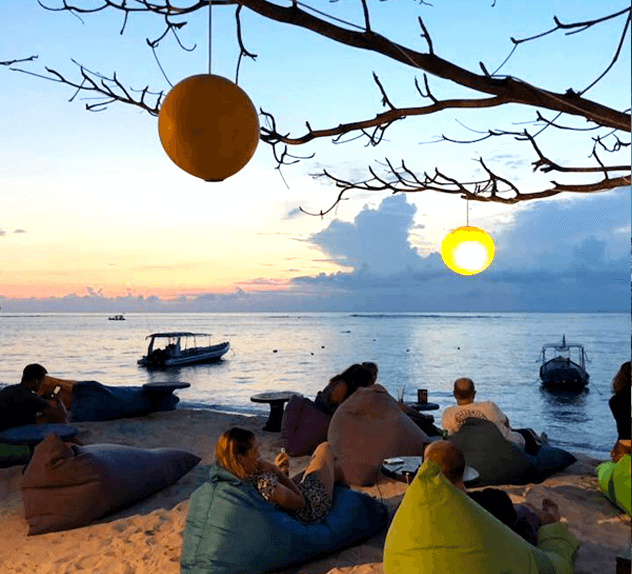 Attend our Yoga Nidra 50-hour course, and in the extremely unlikely event that by lunchtime on the second day, you feel that you do not want to complete the course OR you do not want to become a Yoga Teacher, we will refund your money minus the non-refundable BUT transferable deposit fee.